Experience the Magic of the Perfect Gift! With Father’s Day just around the corner and graduations stretching through the end of June, it seems like there are endless reasons to celebrate! 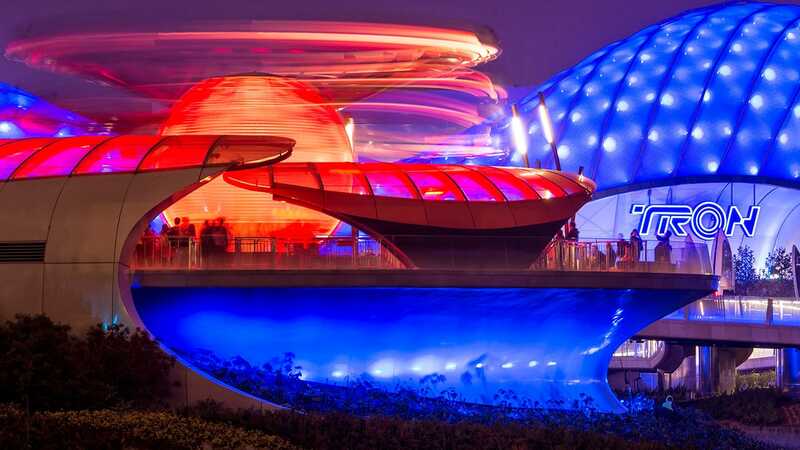 When searching for that perfect gift, why not inspire your loved ones to experience some magic? 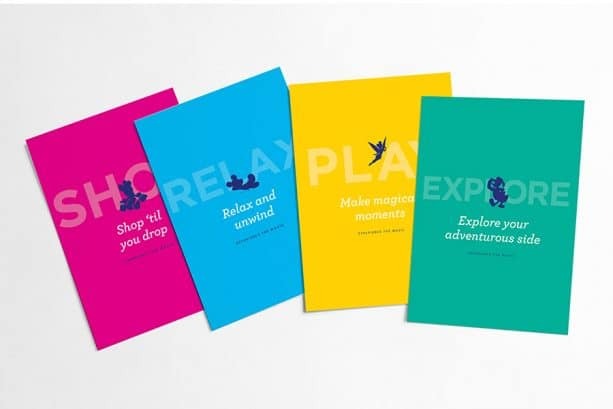 Our new collection of themed Disney Gift Cards allows you to pick any amount between $25 and $500 that’ll inspire your friends and family to Explore, Play, Relax, Shop, Dine, Golf, or Tour with the magic of Disney! 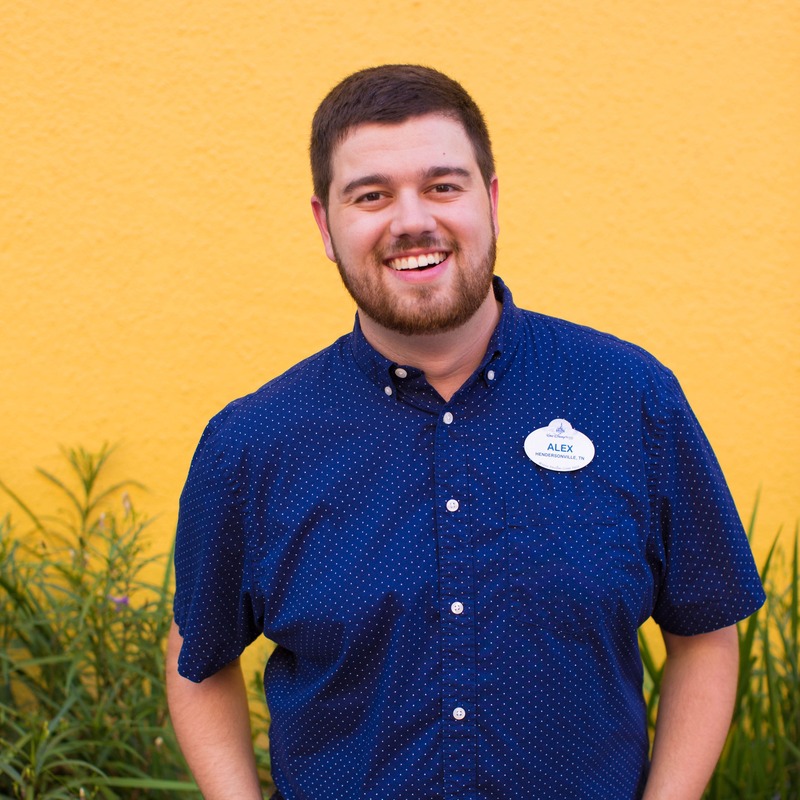 The “Experience the Magic” Collection is comprised of seven bright and brand-new Disney Gift Card designs with coordinating carriers you receive at no additional cost. 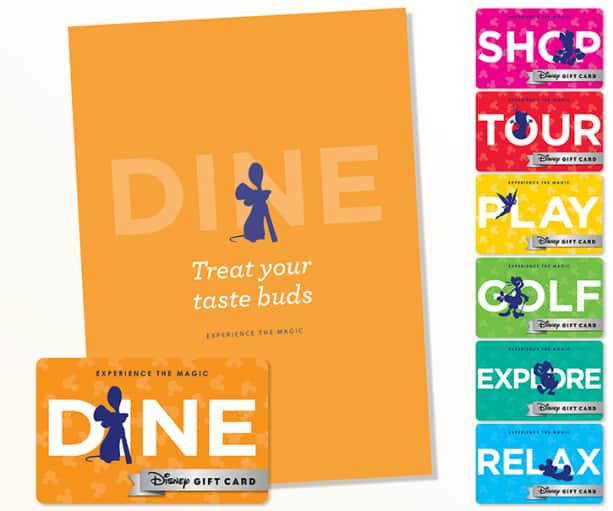 Simply go to DisneyGiftCard.com under “Theme Parks & More” to browse all seven designs and select which experience they’ll be sure to love. Your order will automatically allow you to personalize the inside of a coordinating carrier your special someone will receive right in the mail! Remember that Disney Gift Cards are redeemable for practically all things Disney throughout Walt Disney World Resort, Disneyland Resort, aboard Disney Cruise Line, in Disney store locations in the US, Canada and Puerto Rico as well as at shopDisney.com and on the Shop Disney Parks app. 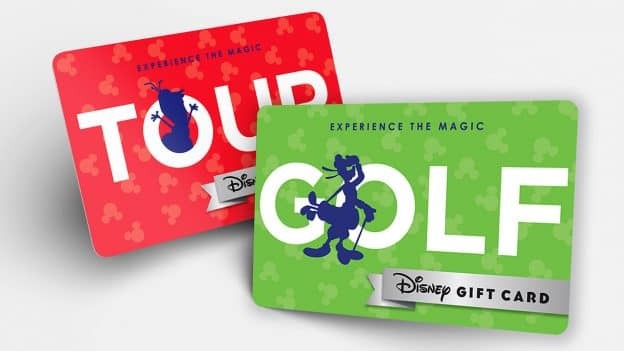 So if your favorite golfer decides to go shopping instead, the Disney Gift Card is still the perfect gift! Disney Gift Cards, including those that comprise “Experience the Magic” Collection are reloadable in person, have no fees and never expire. Be sure to visit DisneyGiftCard.com to learn more about Disney Gift Card redemption locations and shop hundreds of additional designs perfect for any occasion! Share Experience the Magic of the Perfect Gift!